Choosing retractable door screens is easy. Just follow the simple steps below and contact your local authorized Phantom Screens representative for pricing and to order. You can ask them any questions you need – they’ll walk you through the decision making process if you’re not sure of anything. - What size do you need ? 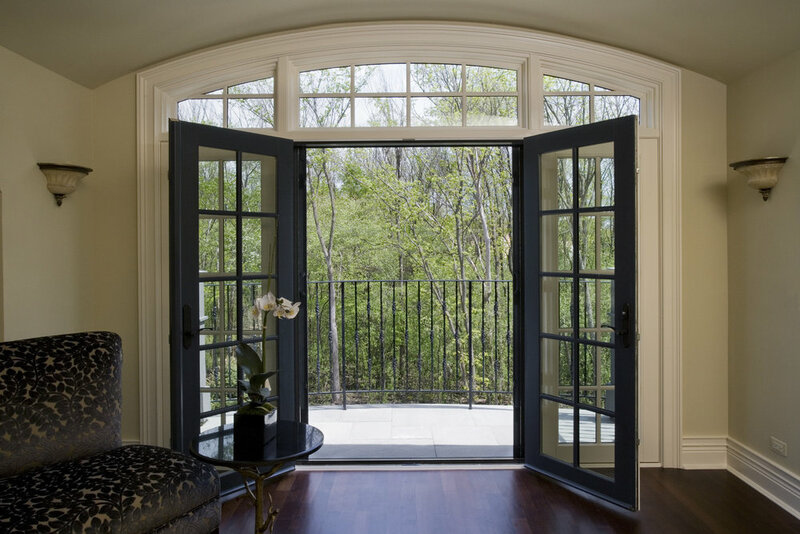 Our screen doors are custom made for your home – which means they’ll fit perfectly with your doorway. Phantom’s retractable screens are also available in virtually any custom color and can even be matched to your décor – all you need to do is let us have a color swatch. Here’s the technical bit: the mesh openness factor determines the amount of heat, light and air that enters a room. A more open fabric allows the breeze and heat to enter the living space, while tighter meshes block more sunlight and keep the space cooler.